We are proud to present Clay Ketter’s second solo show at the gallery. With the exhibition Q&A, Ketter continues to challenge the common notion that a contemporary artist’s oeuvre must necessarily illustrate an immediately discernable conceptual or aesthetic continuity. Clay Ketter has never been entirely comfortable with creating within – or for – the white void. For Ketter, art is not something in and of itself, but rather something in and about anything, anywhere. His works are elements, components, and their importance is relative to the role they play in the greater whole. They do not inherit their merit, because merit cannot be inherited. This is apparent when visiting Ketter’s atelier, occupying a large landmark schoolhouse in Uppåkra between Malmö and Lund. The walls are often hung, from ceiling to floor, wall to wall, with works both old and new, finished and unfinished. 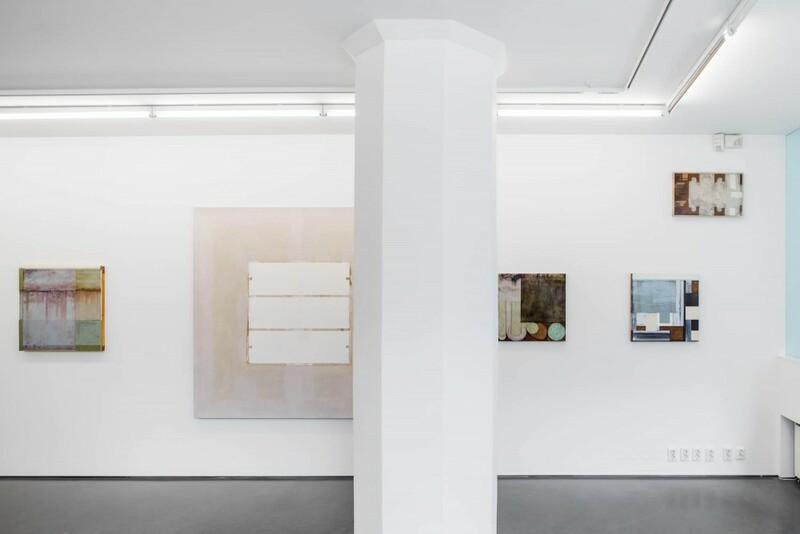 In this way, Ketter challenges himself and his work, before challenging the viewer, and that challenge is to take into account, and ultimately to embrace, the whole. In the exhibition Q&A, Ketter hangs a jam-packed room of art works, mimicking the sensation one might enjoy during an atelier visit. 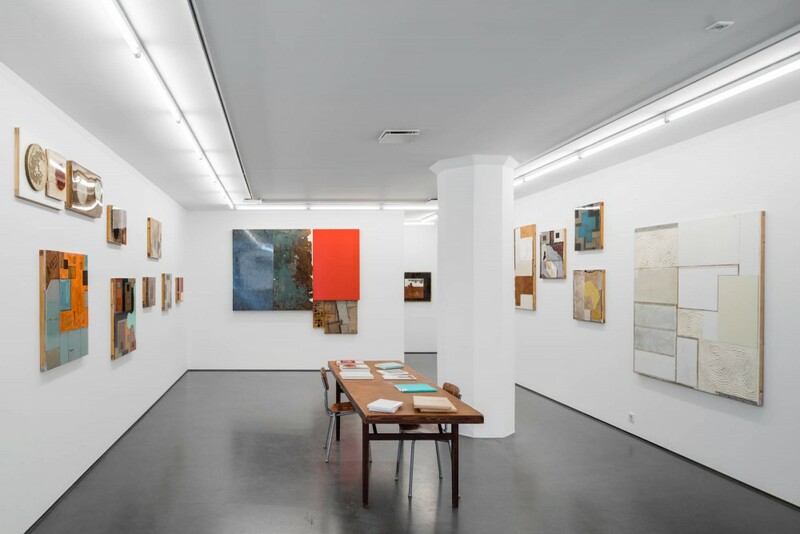 One might say that he has emptied his studio into the gallery, although the lack of finesse or fine-tuning that this implies would be uncharacteristic. The exhibition consists of works made over the past years, most of them finished recently. Several works are what Ketter would call ”demons”– works that haunt. They persist, and insist on being worked. Ultimately, they determine their own outcome. The key here is Ketter’s reception of their insistence. The title Q&A is based on the notion of a captive audience, and furthermore, the fantasy that this audience is curious enough to ask questions. Ultimately, it is the role of the artworks to ask the questions, instead of affording answers.